Sustainable Furniture is the UK’s leading supplier in Sustainably Sourced Furniture. We are proud to be a Cornish family run company situated around one simple ethos; to supply quality furniture that will last a lifetime that is ethically sourced, designed and manufactured. We do all of this with exceptional customer service at the forefront of our business. 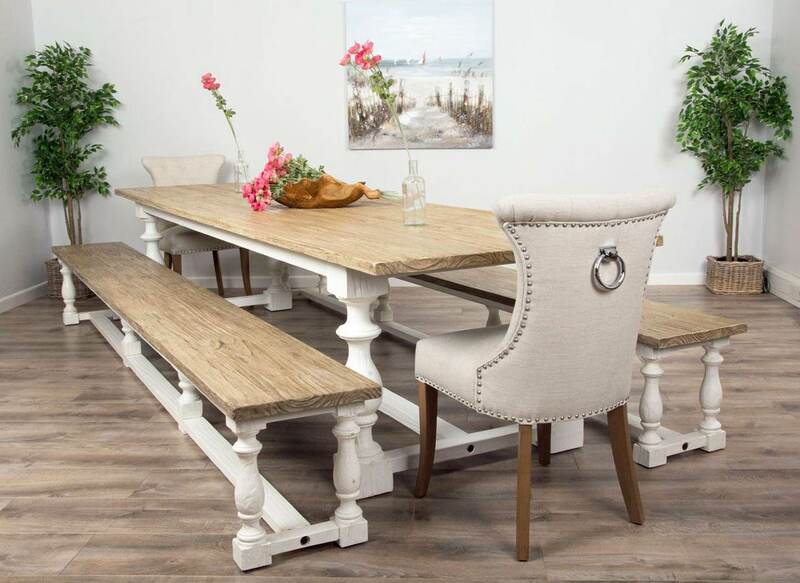 We supply our huge ranges of reclaimed wood furniture nationwide to both retail and commercial sectors. Situated in Cornwall, we have large stock holdings available for immediate fulfilment of commercial orders. 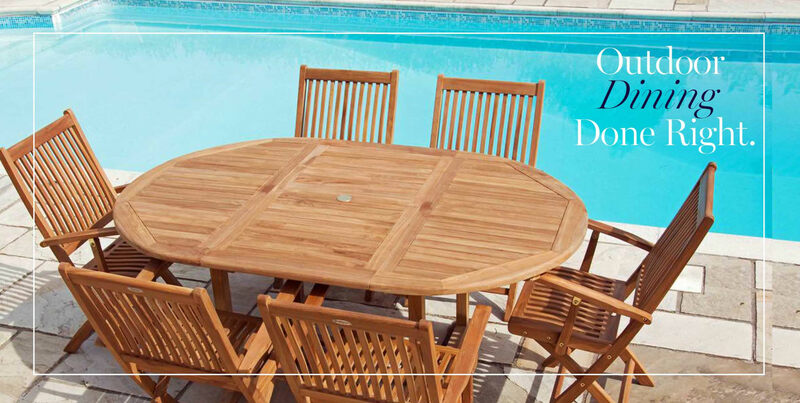 We are proud to boast an extensive collection of solid Teak outdoor furniture such as a huge range of garden benches, some super chunky picnic benches, as well as memorial benches, patio furniture and garden tables and chairs. 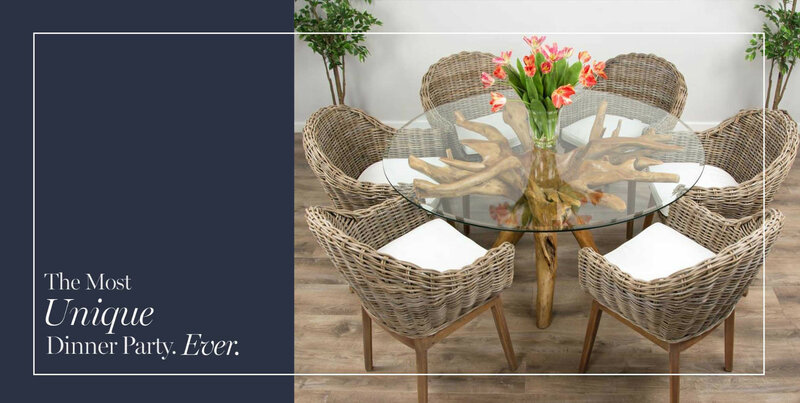 We supply a large range of indoor furniture namely: reclaimed wood dining tables, teak root tables, tons of stylish dining chairs, and some of the comfiest sofas ever. All of our products are consciously chosen and fit with our ethos. Everything we supply is made from eco, sustainably sourced and manufactured timber. 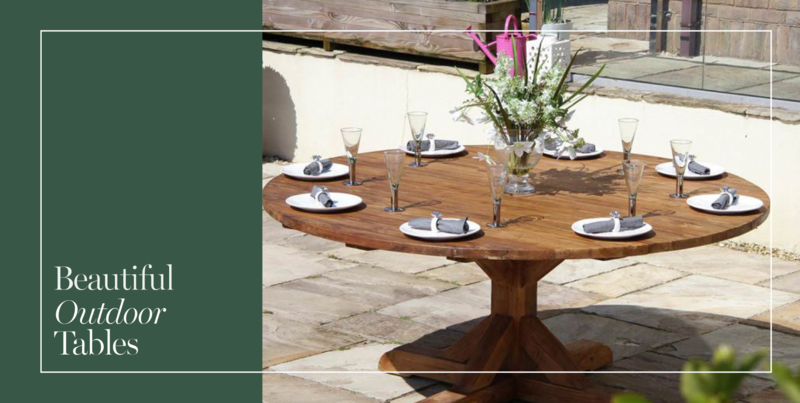 For the carbon footprint conscious we offer various ranges of outdoor furniture manufactured locally using FSC approved, UK grown sustainable timber. All of locally Cornish crafted items are made to order, tailored to you. Want to know more about us? Read 'Our Story'. Our customer service team are some of the nicest around, they are always on hand to help you every step of the way contact us on [email protected] or 01726 884123. From Reclaimed Teak, American Oak to our unique Teak Root Tables. 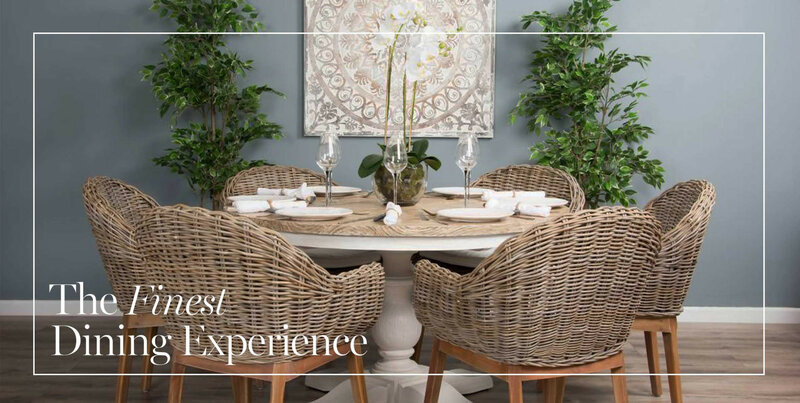 We have dining sets both big and small, to cater to any house and any style. All made from sustainable sourced timber. 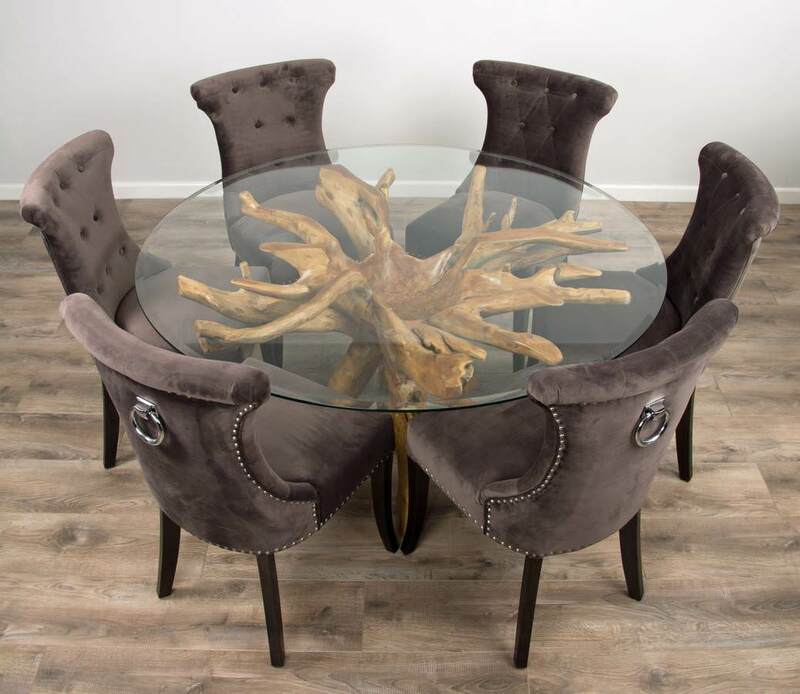 Reclaimed wood dining tables are without doubt some of the most unique and incredibly beautiful pieces of art you could have in your home. Generic mass manufacturing undertaken by big retailers is detremental to resources and to ensure the future of our planet, using reclaimed is the only way forward. The stunning timber used for our tables all comes from reclaimed or recycled sources. This means that we are not cutting down fresh new trees for the manufacture of your new dining table. 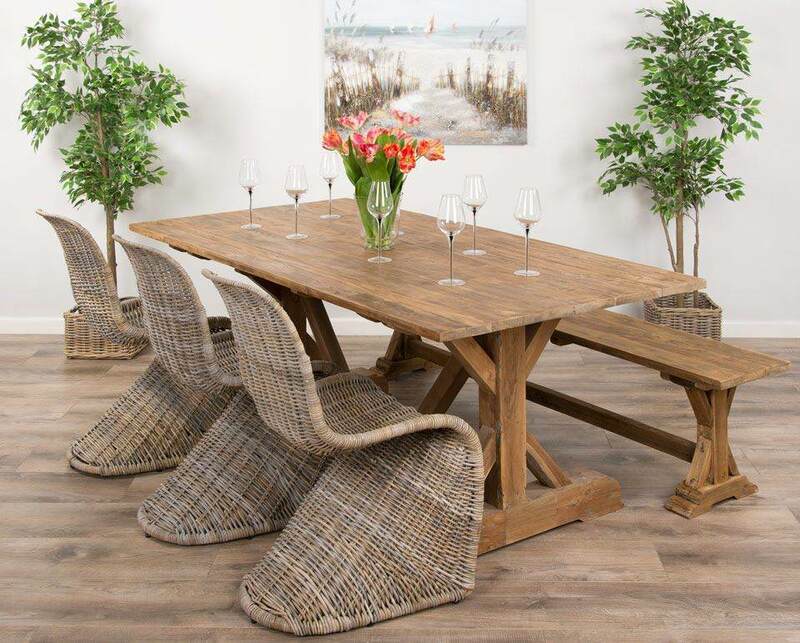 For those who are eco-conscious this method of recycling is a must, our reclaimed teak root dining tables are the closest to complete recycling as possible.